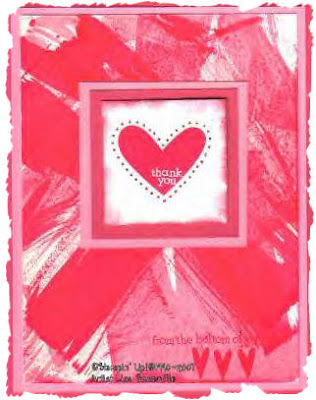 For the Demo's who read my blog - you can get Day Timer page refills for your Demo Planner - at Office Depot - Buy Pink. Make a Difference! 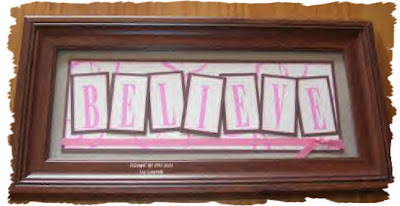 10% of the proceeds from the Day-Timer Pink Ribbon Products will be donated to The Breast Cancer Research Foundation.